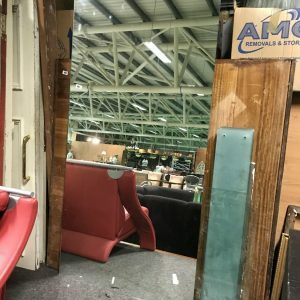 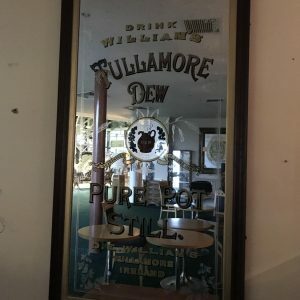 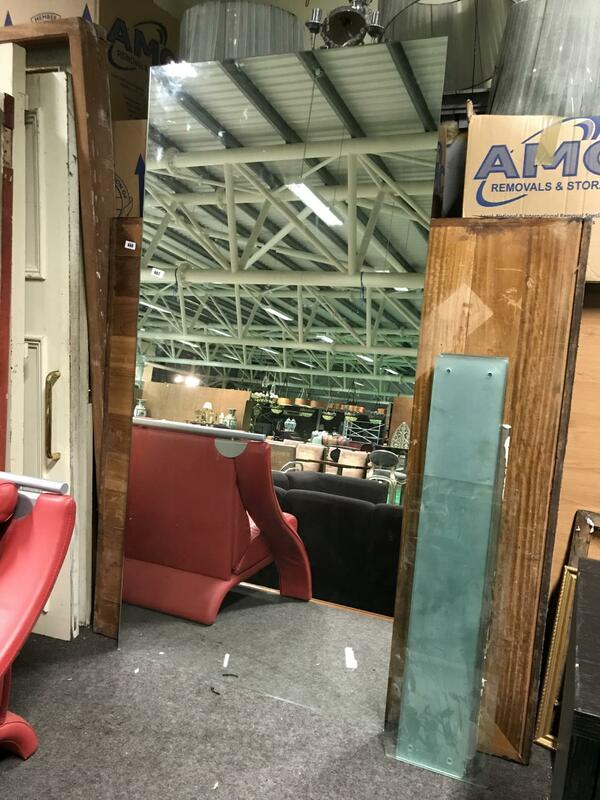 Redbreast Irish whiskey advertising mirror 32? 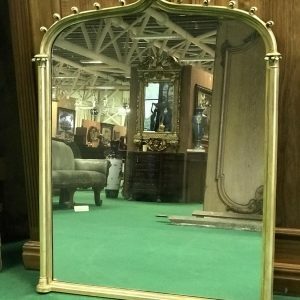 x 25? 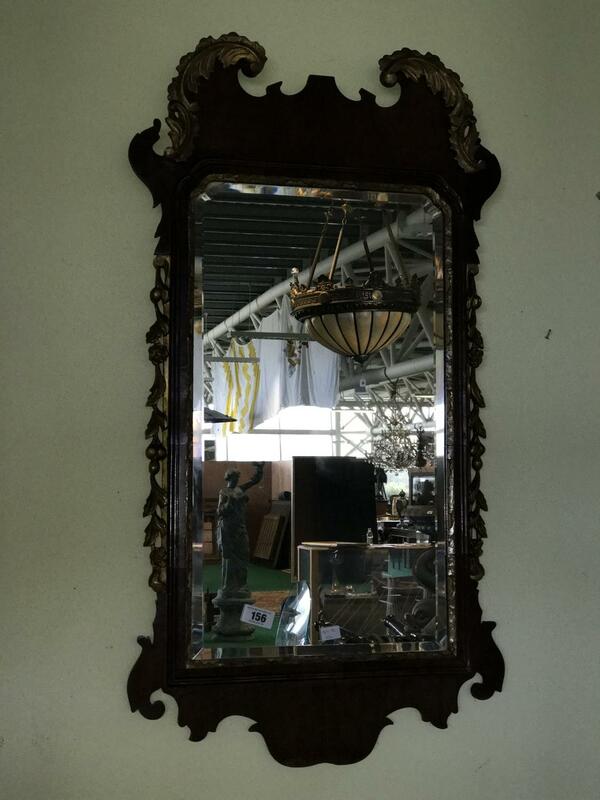 A fine pair of 18th Century Venetian Girandole mirrors with colourful glass in need of repair. 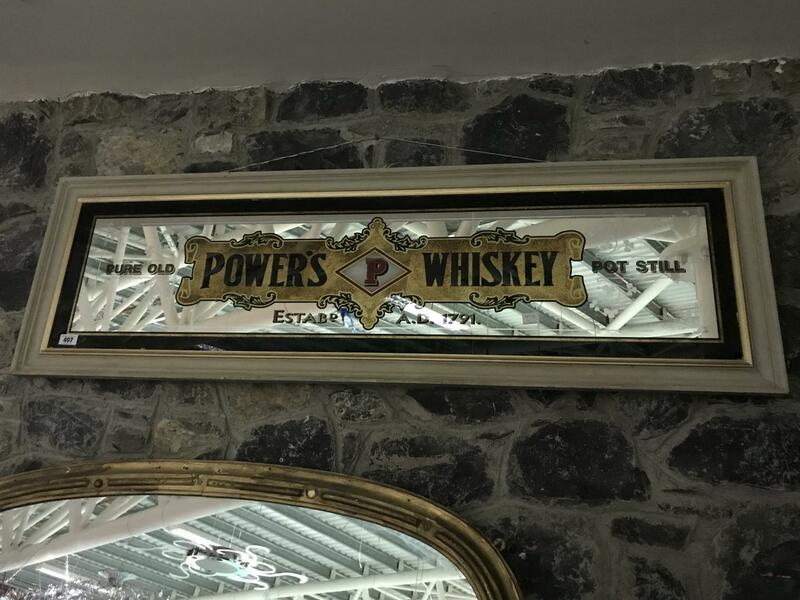 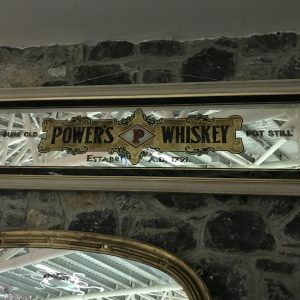 Narrow Powers whiskey Est. 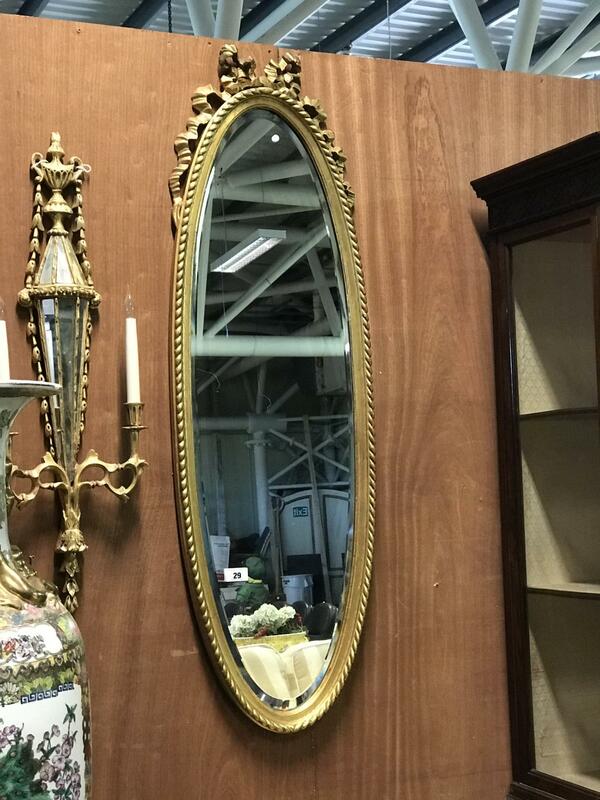 AD 1791. 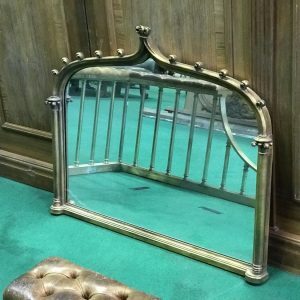 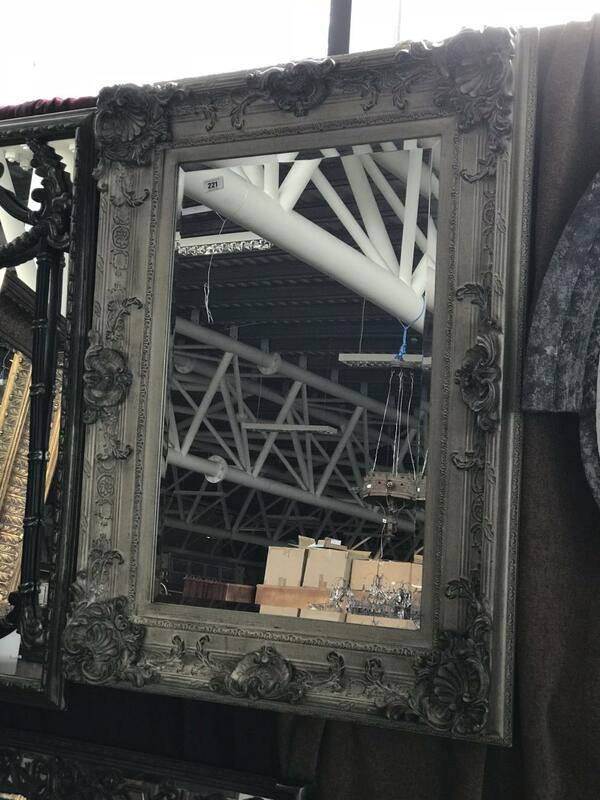 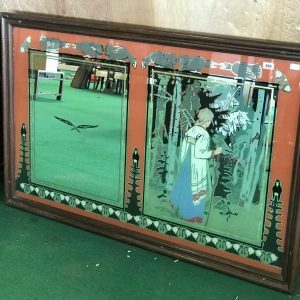 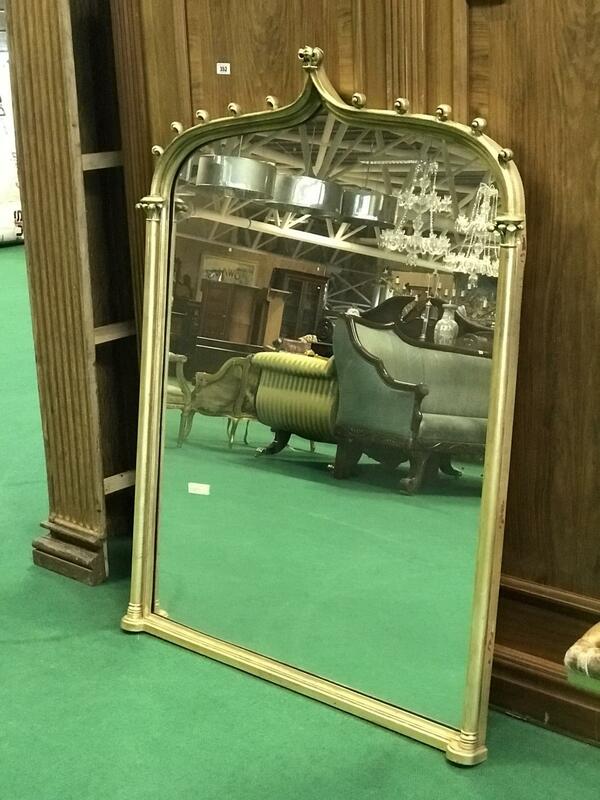 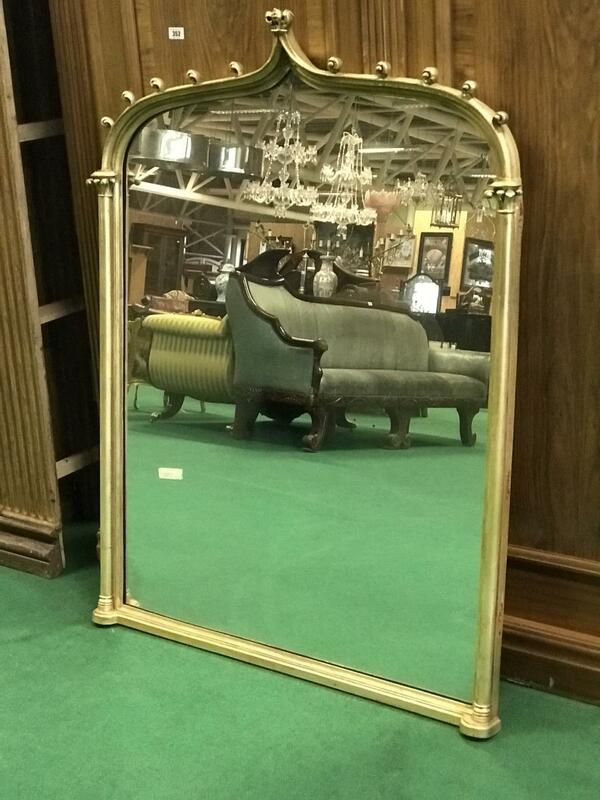 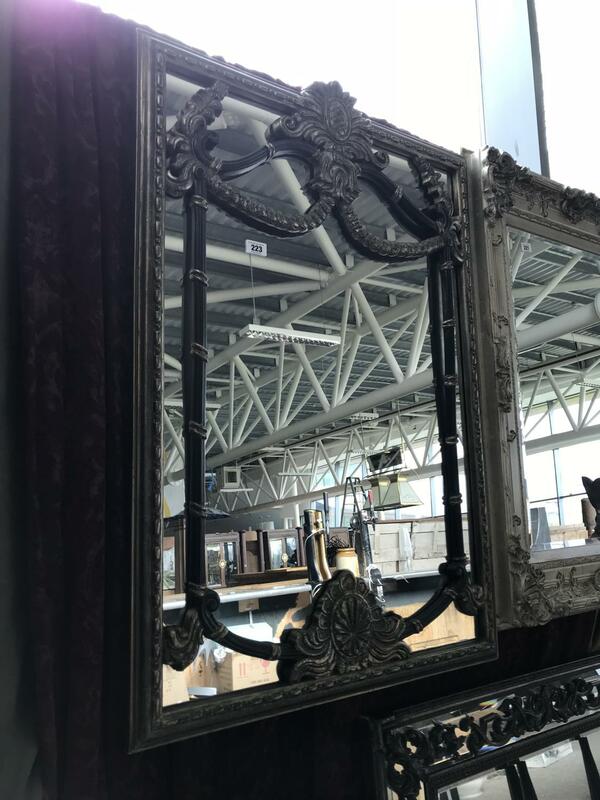 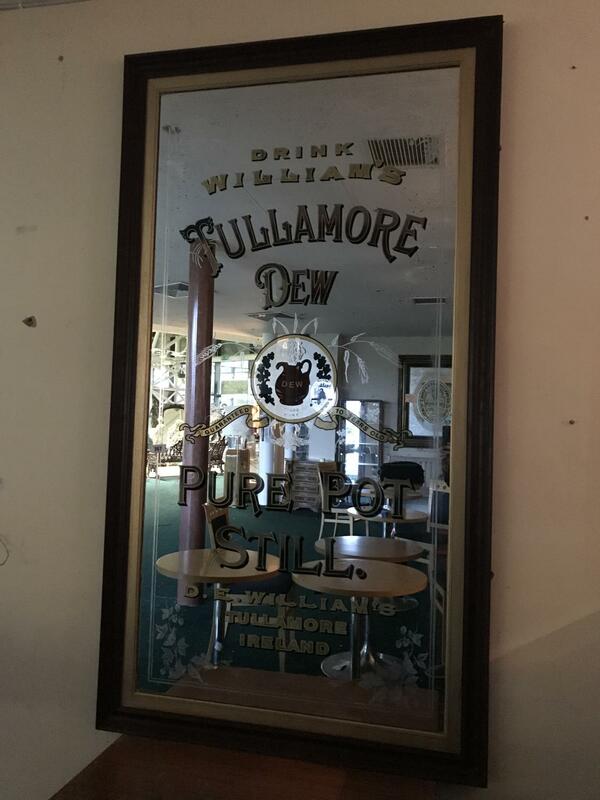 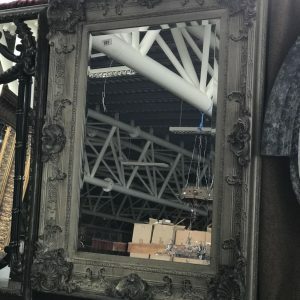 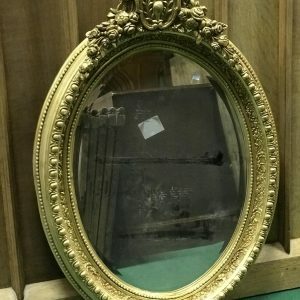 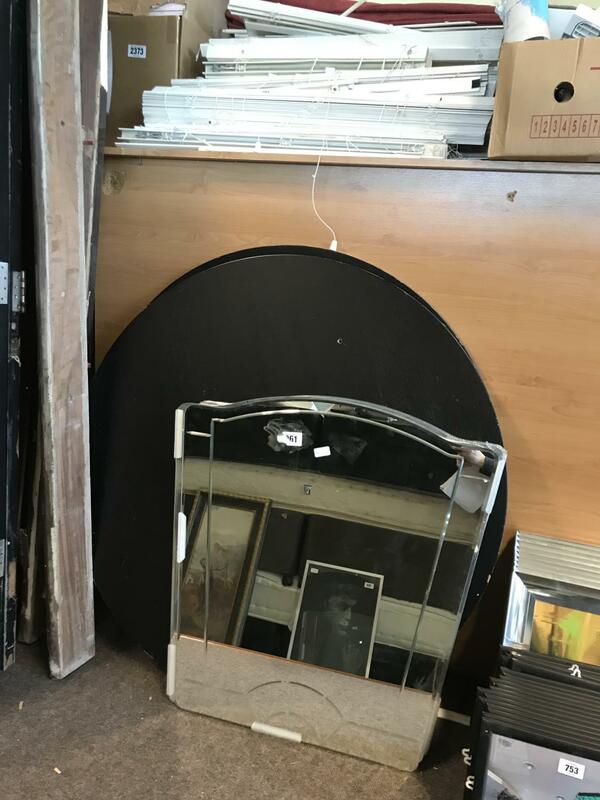 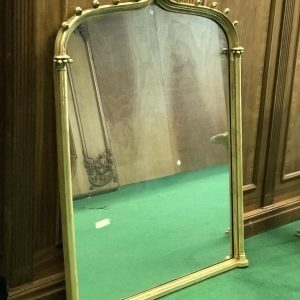 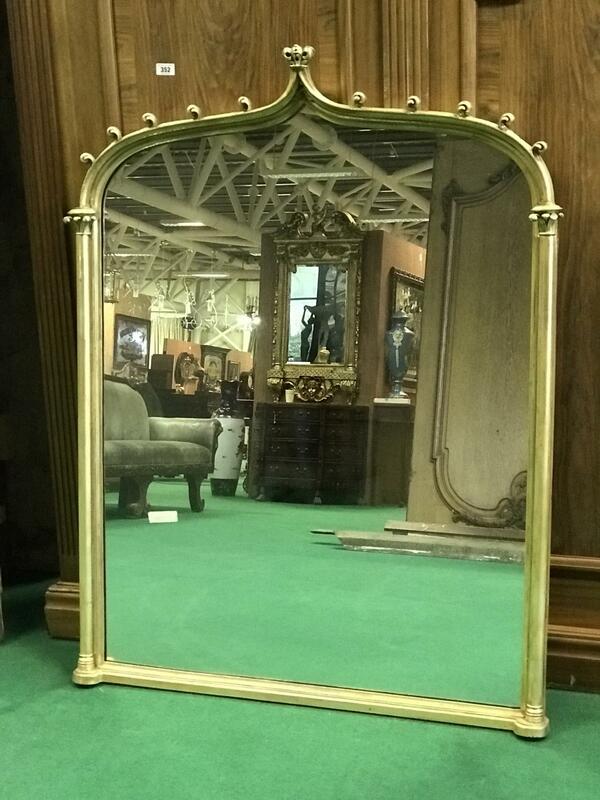 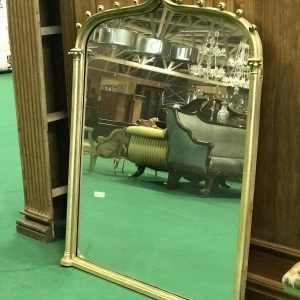 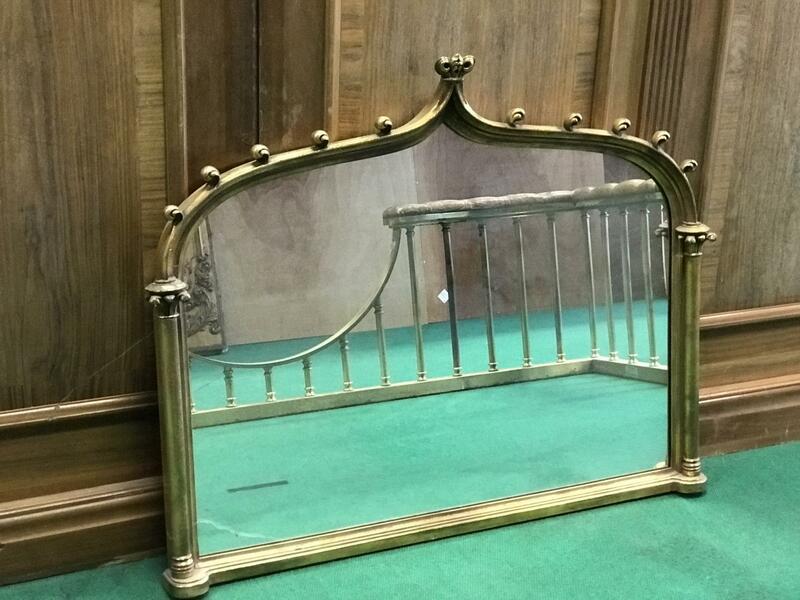 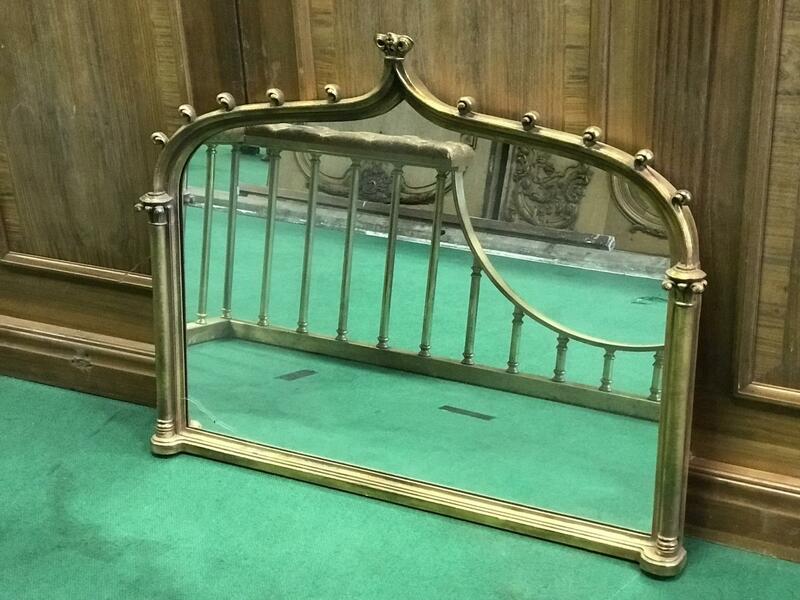 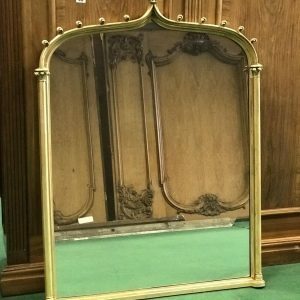 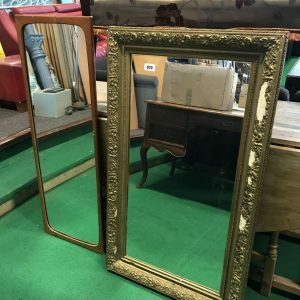 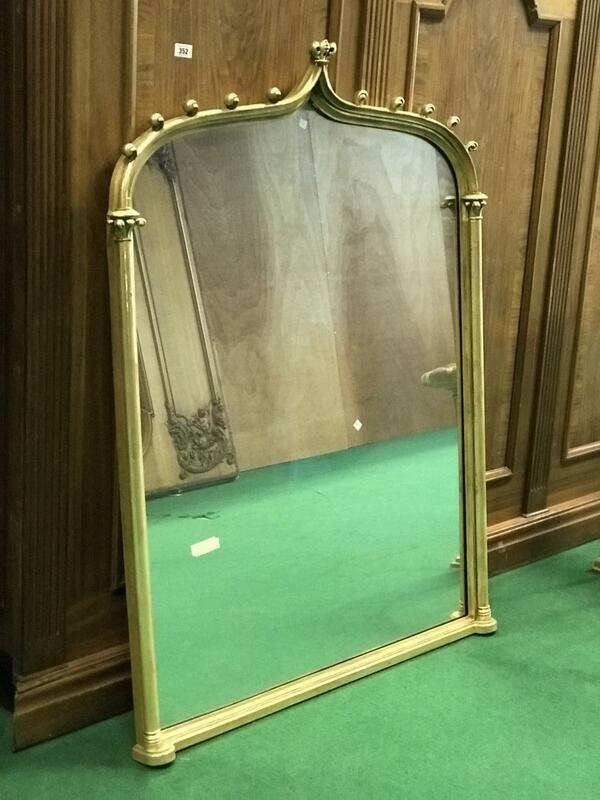 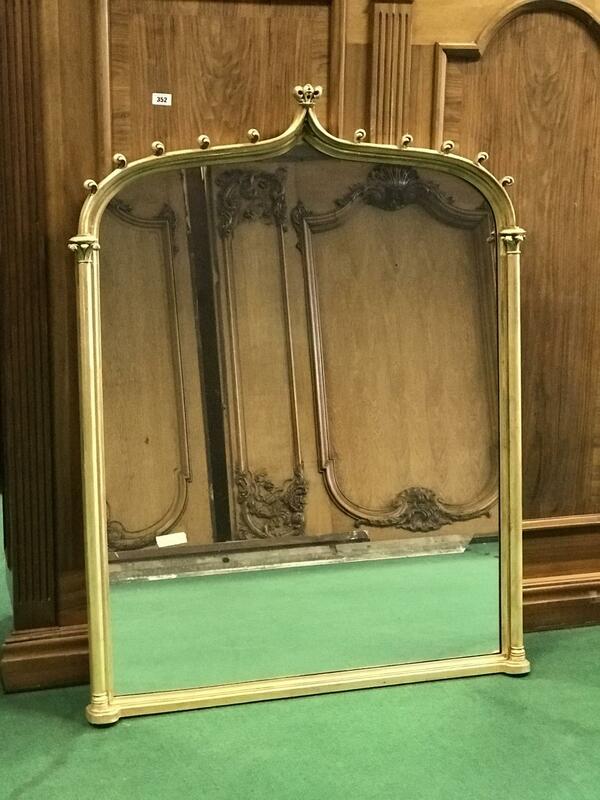 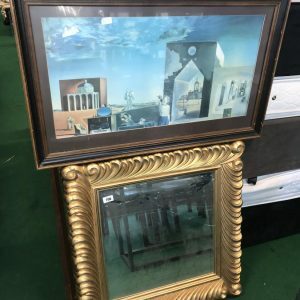 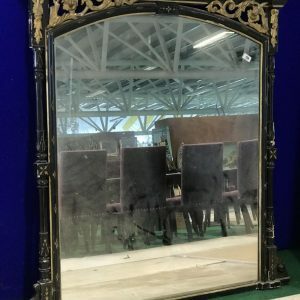 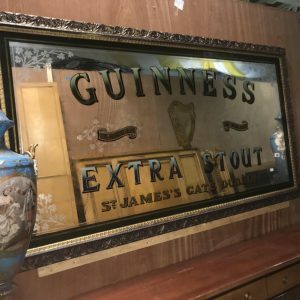 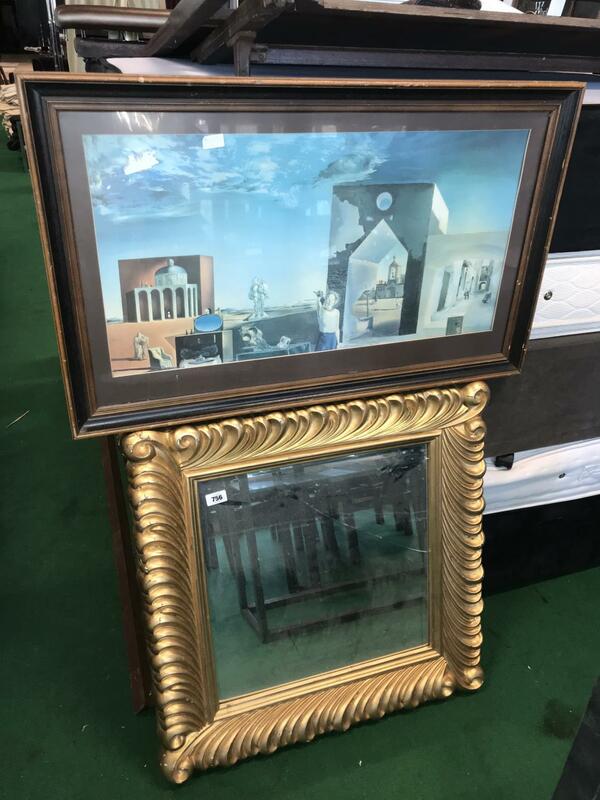 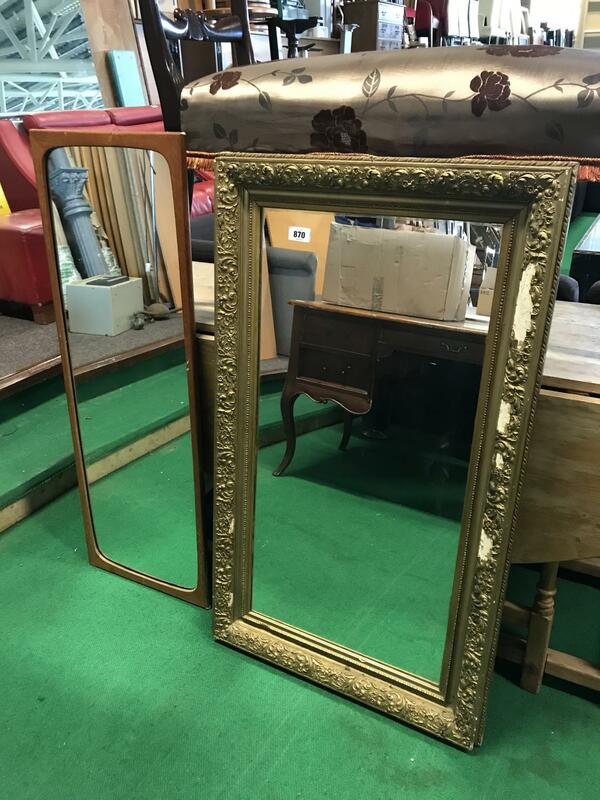 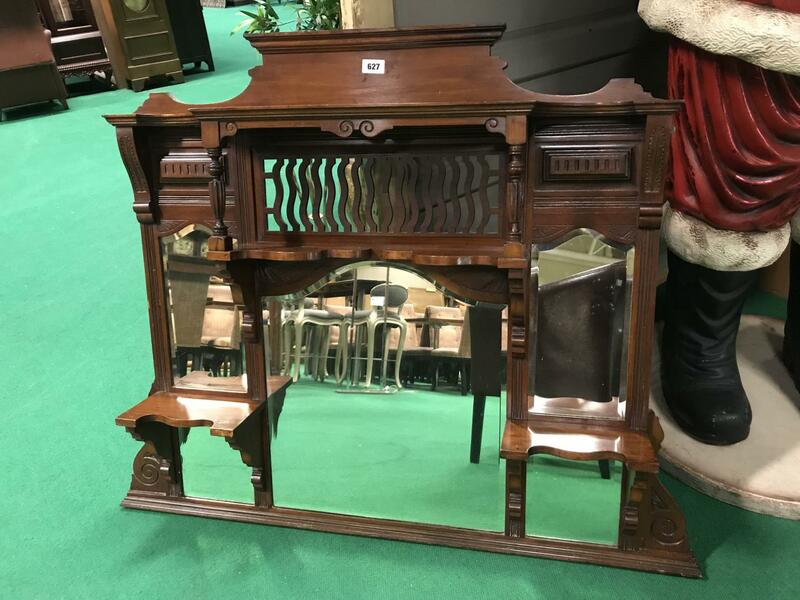 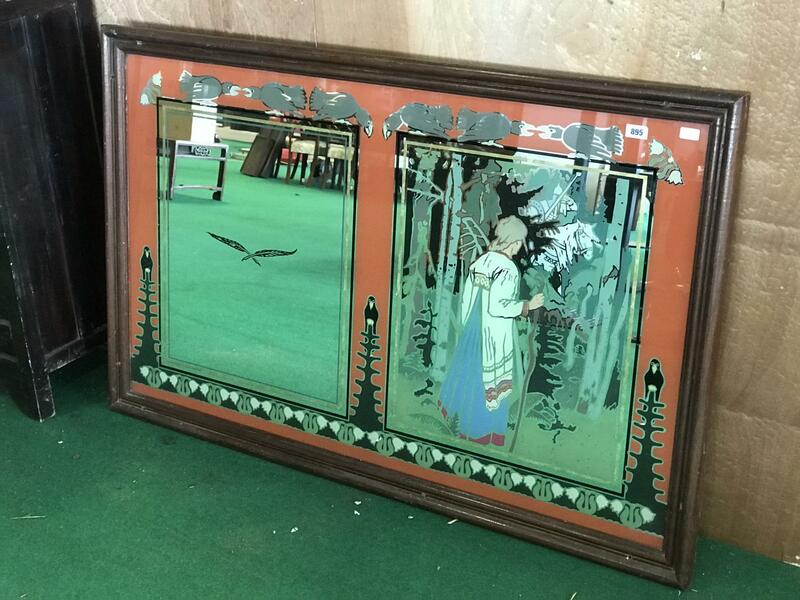 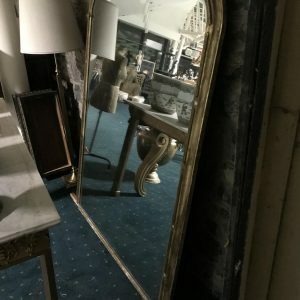 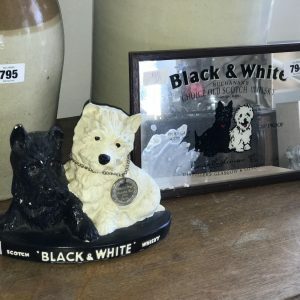 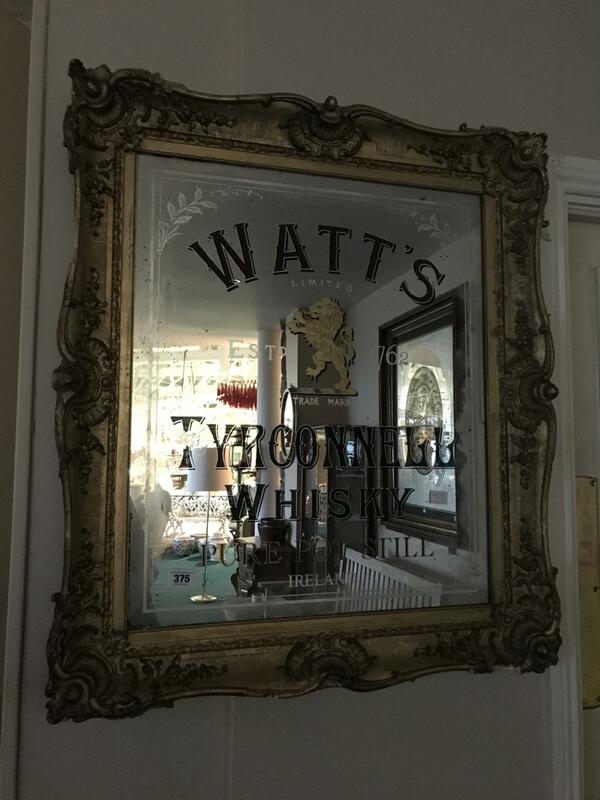 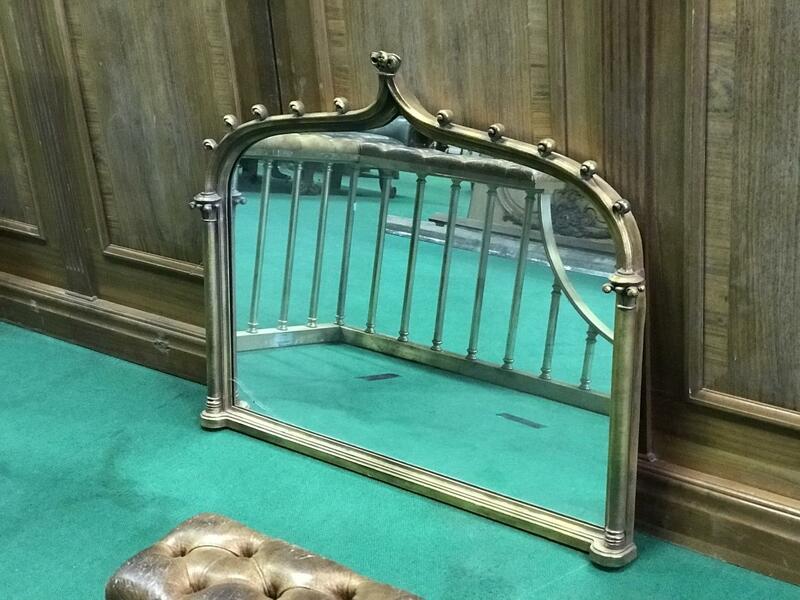 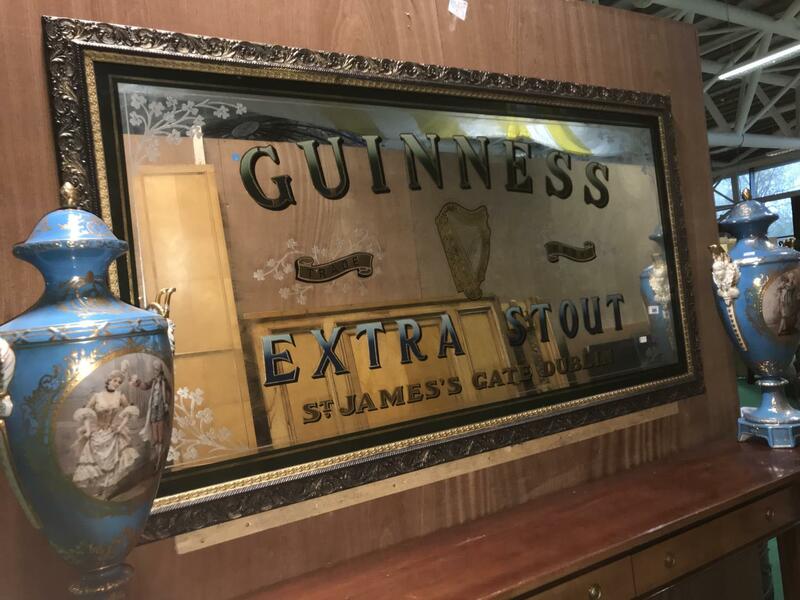 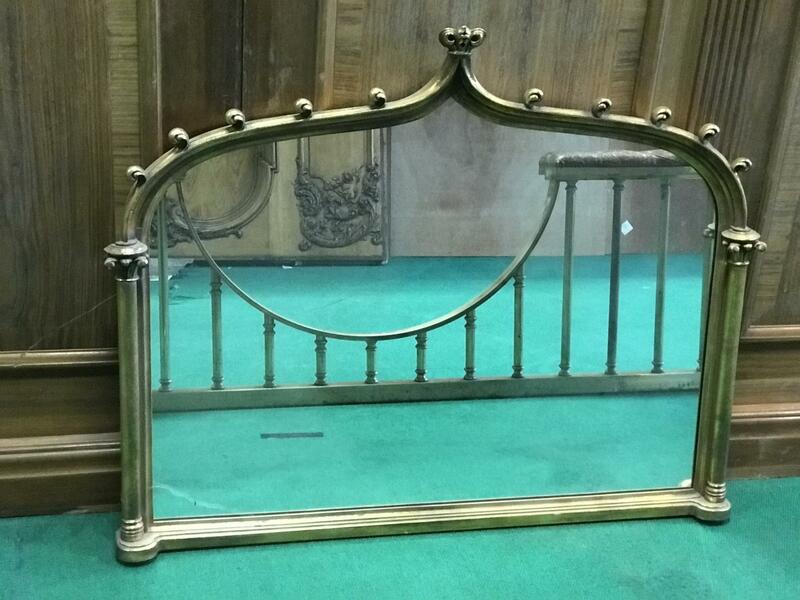 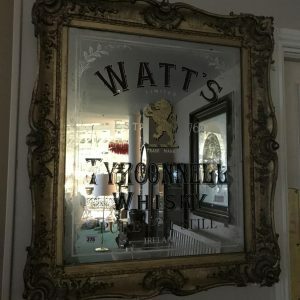 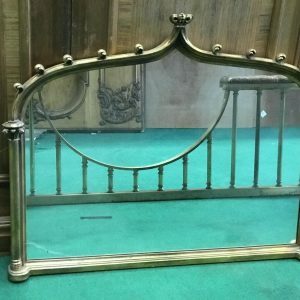 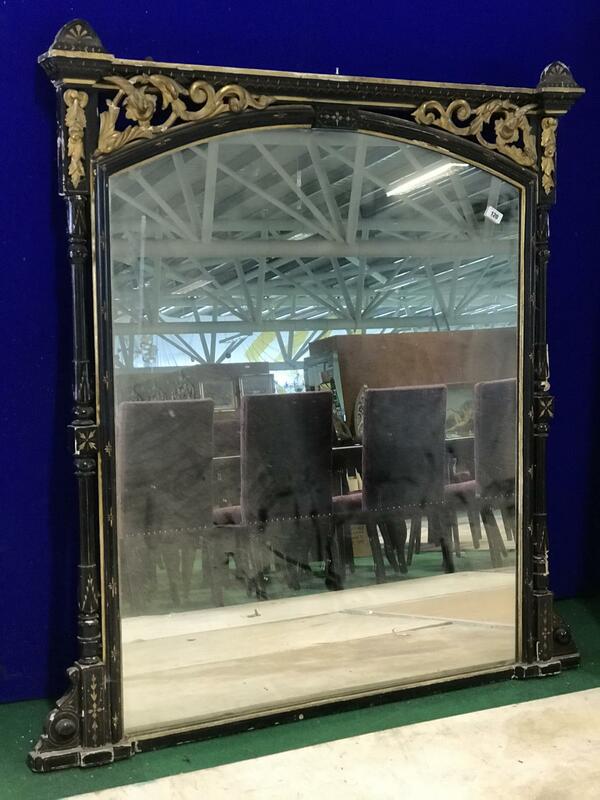 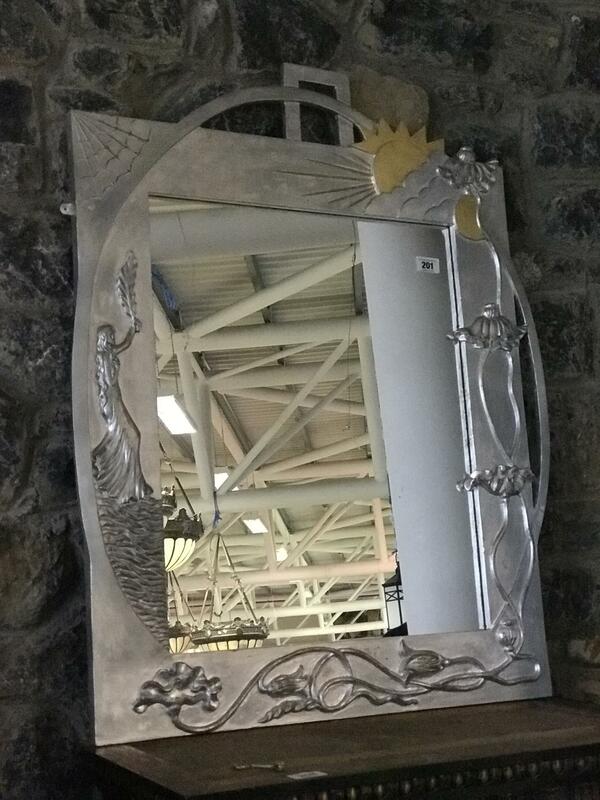 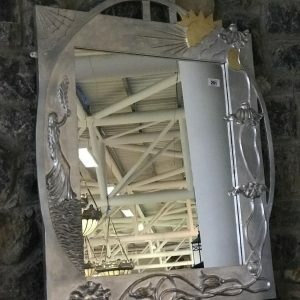 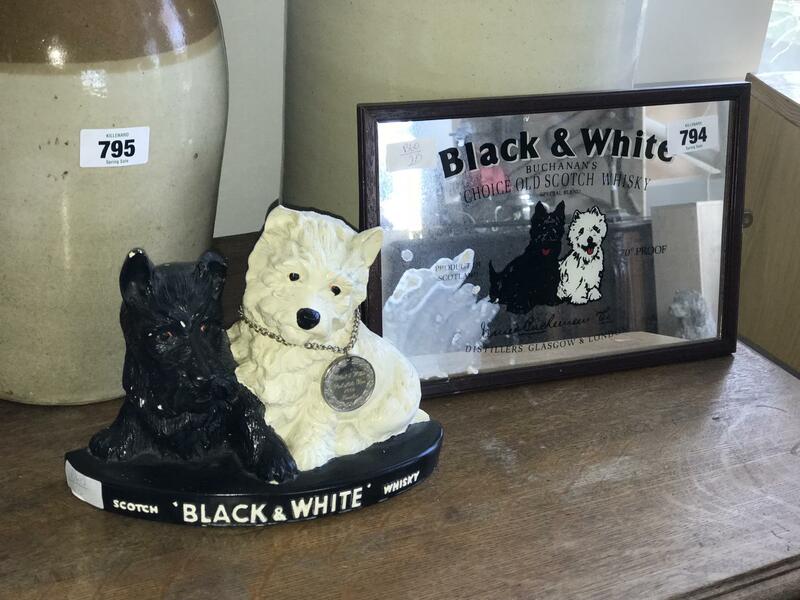 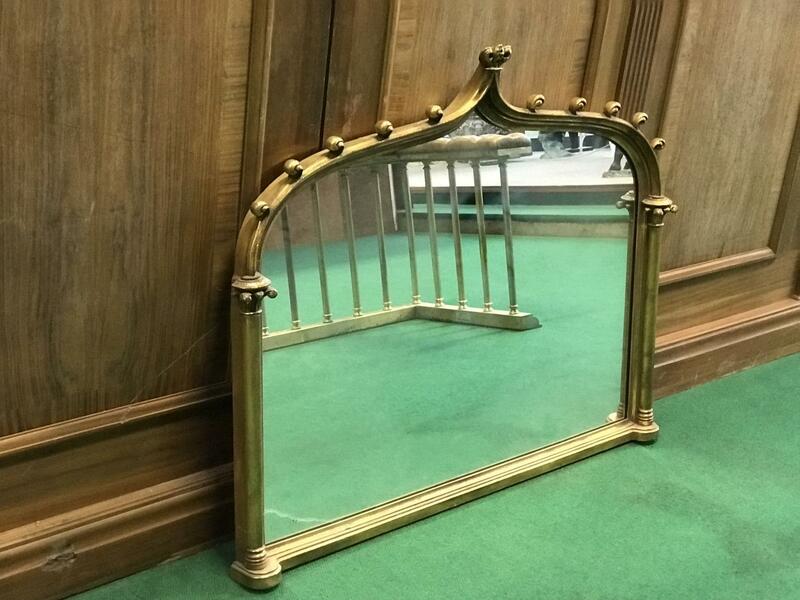 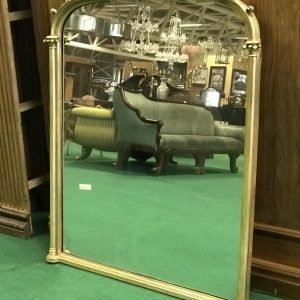 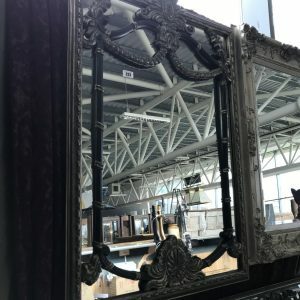 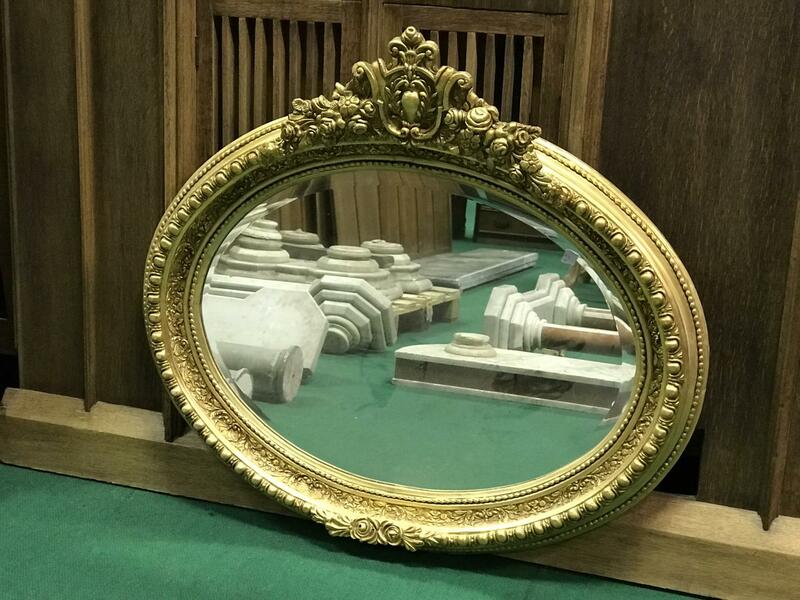 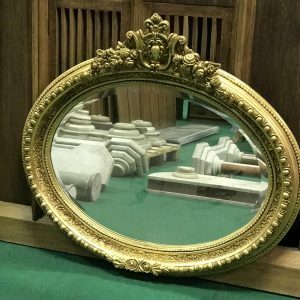 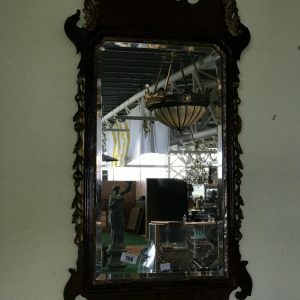 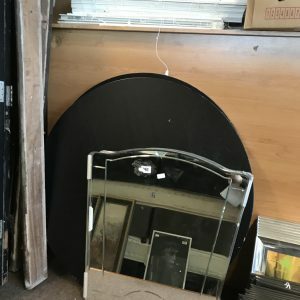 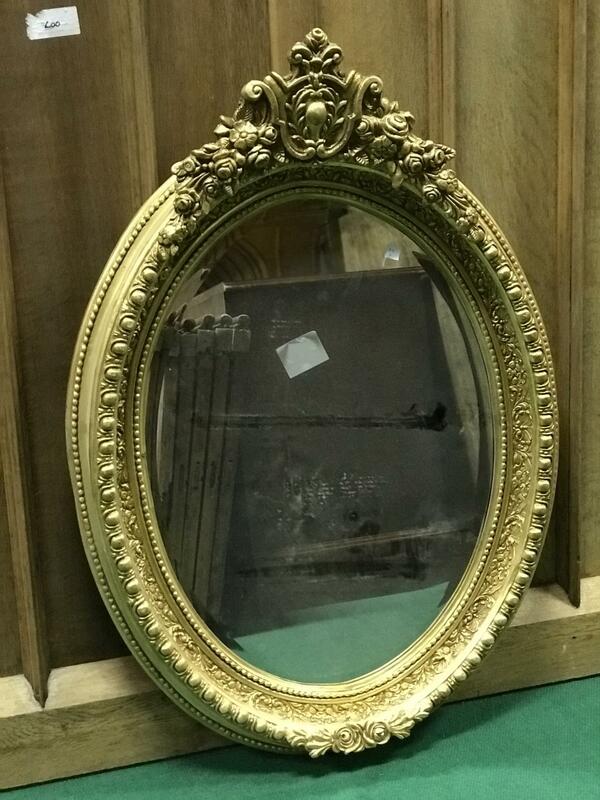 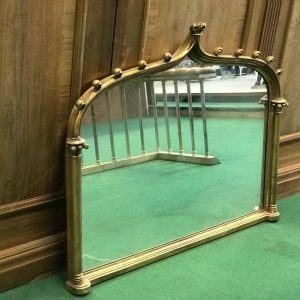 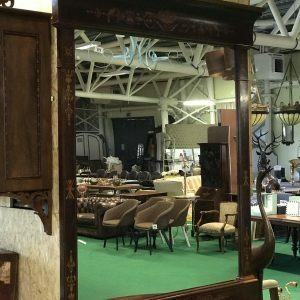 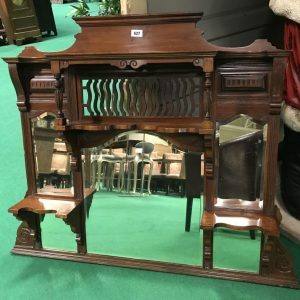 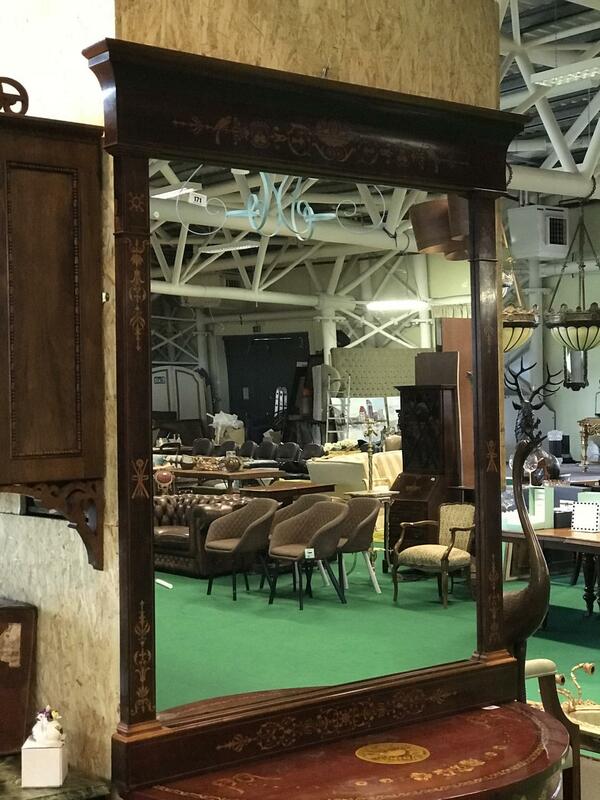 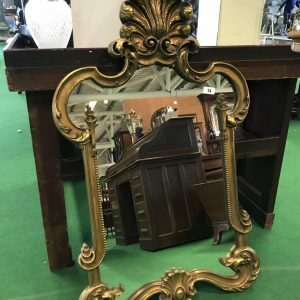 Cream frame advertising mirror. 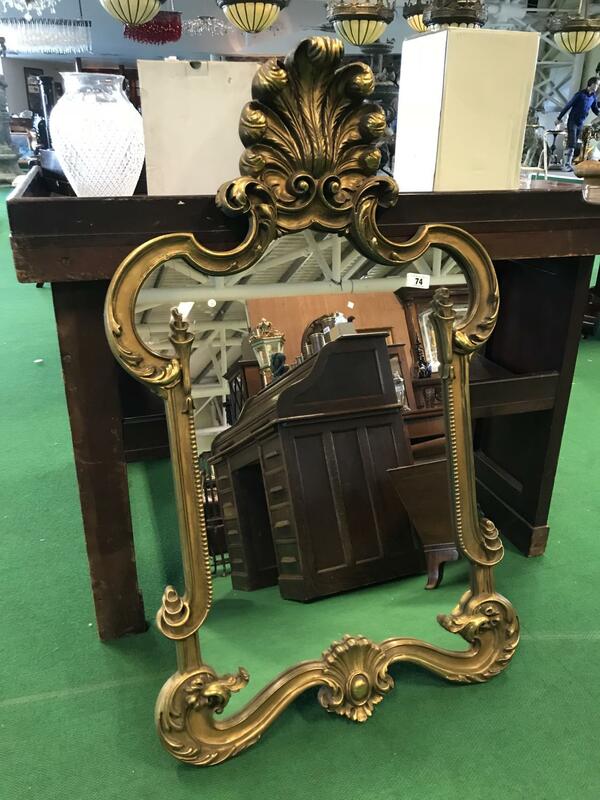 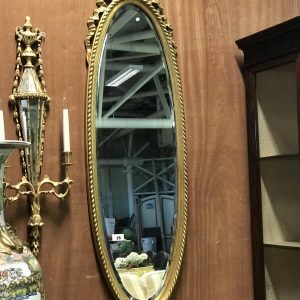 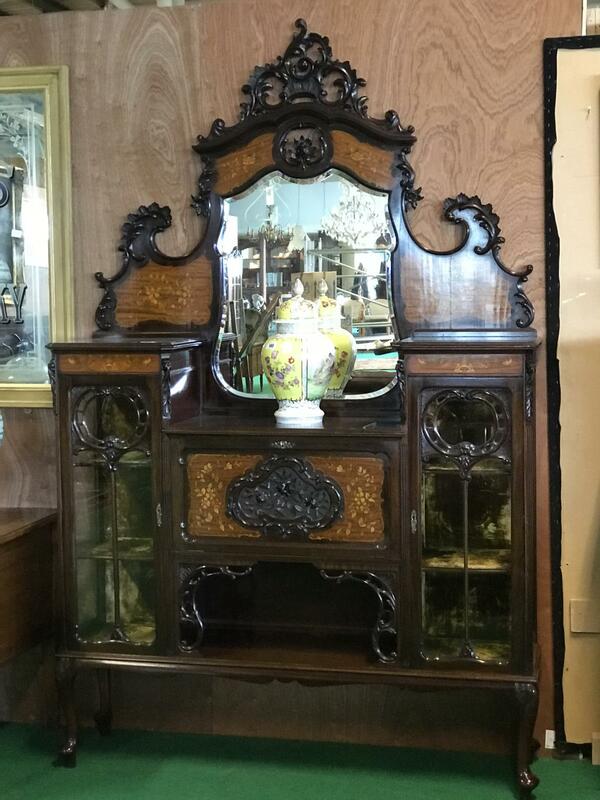 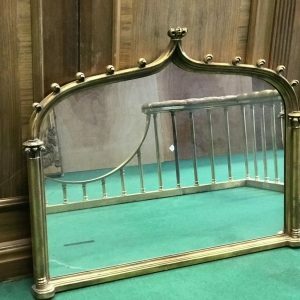 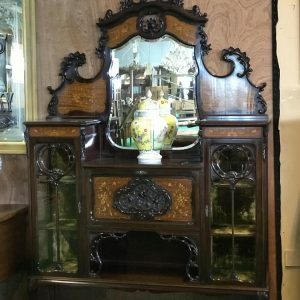 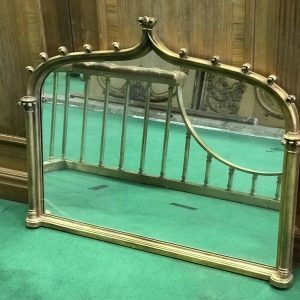 Decorative 3 part French hand painted gilt over mantle mirror with bevelled glass 46″” W x 65″” H.
Pair of gilt arch over mantle mirrors. 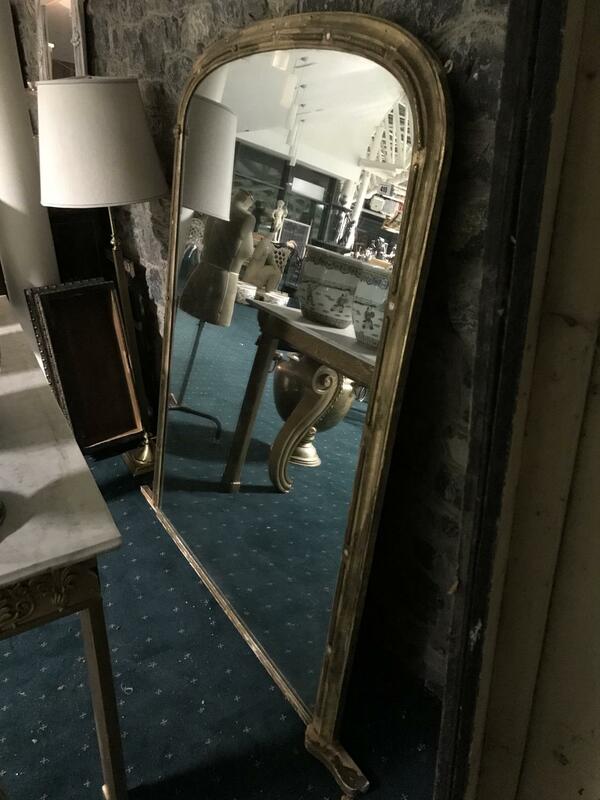 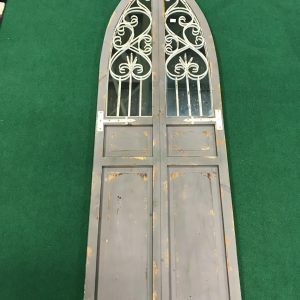 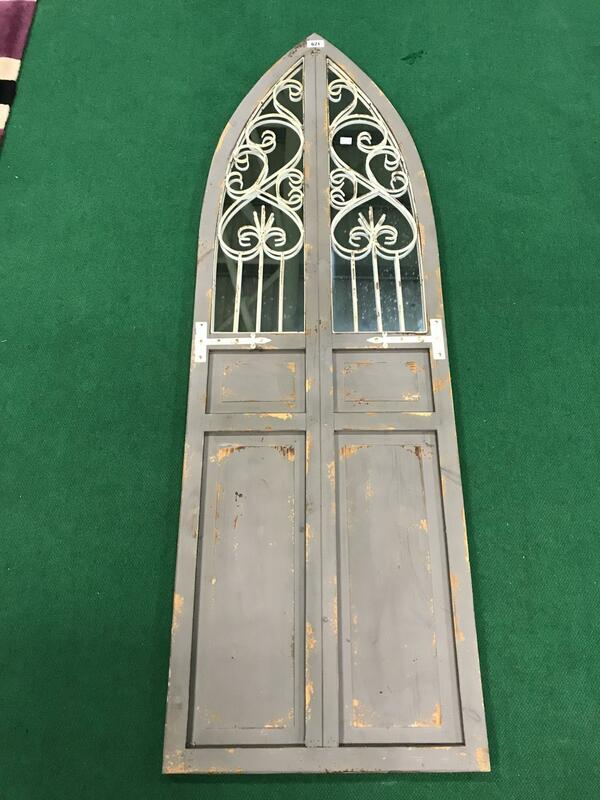 49″” W x 52″” H.